The Anazao Salon Rewards program gives you the ability to accumulate valuable points for many of the purchases that you make with us. 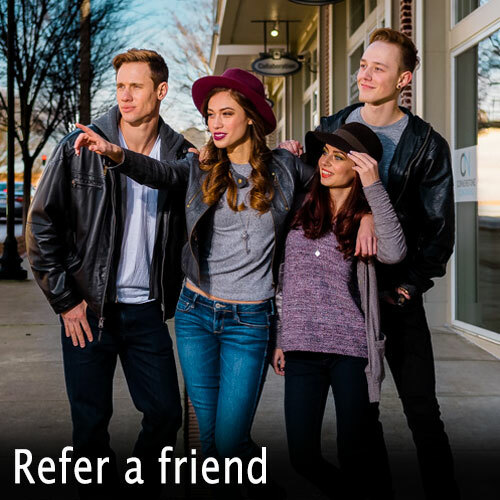 Points can also be earned for referring new clients, pre-booking appointments, booking online, trying new services and more. Anazao Rewards are completely complimentary and totally automated. You don’t have to pay anything to join. 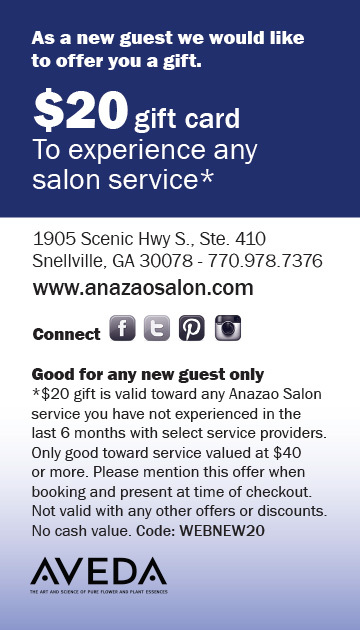 If you’re a client at Anazao Salon you’ll earn rewards just by being a regular patron. There’s nothing to sign up for, no silly key ring card to carry, or membership account to activate. 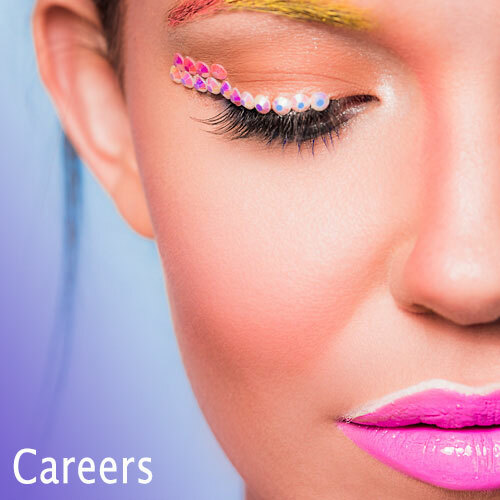 As a client of Anazao Salon, you earn rewards — it’s that simple. When you make a purchase at Anazao you can use your reward points towards your purchase. Our system keeps up with what you’ve earned and what you’ve redeemed so it’s super easy to use. You can even allow family members to redeem your points for their purchase if you’re feeling especially generous. As the saying goes, “Loyalty has its rewards”. 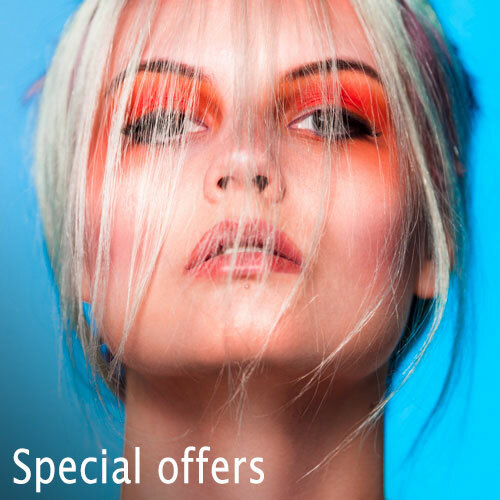 Anazao Rewards are our gift to you for choosing us for your salon needs. Points may only be used toward a purchase and may not be redeemed as cash or another form of change. You can’t earn points by redeeming points and points expire two months after the end of each calendar year.